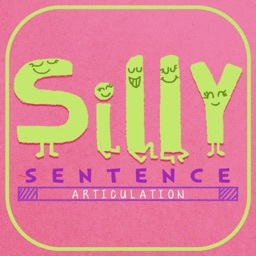 Created by Erik X. Raj, M.S., CCC-SLP, this easy-to-play and fast-paced speech therapy game helps players to have fun while describing, acting out, and guessing random words. 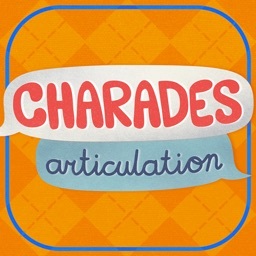 Charades Articulation elaborates on the classic party game of charades by including a comprehensive collection of over 1,000 sound-specific articulation words that can be chosen from to appear during a round of play. These words are designed for speech-language pathologists to use with individuals who exhibit difficulty producing the following speech sounds: S, Z, R, L, S/R/L Blends, SH, CH, and TH. 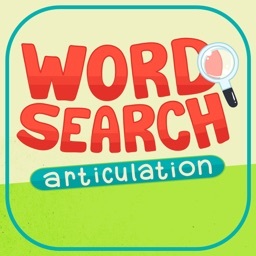 -Tons of words: with just a tap of a finger, players can guess and practice over 1,000 sound-specific articulation words that are PERFECT for the speech therapy setting. -Super versatile: play this FUN game with one other person, or play it with ten people (or more!). -Child-friendly interface: simple, intuitive, and NO in-app purchases or external links. 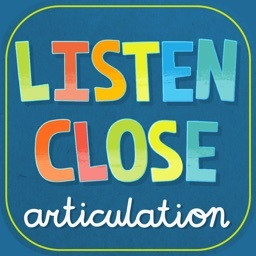 Players of Charades Articulation have the opportunity to describe or act out a set of sound-specific articulation words to a designated person who is called the guesser. 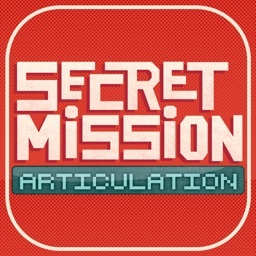 Everyone will be able to see the given sound-specific articulation words except for the guesser. The goal of each round of play is to provide the guesser with as many clues as possible, either verbally or physically (or both! ), so a large amount of sound-specific articulation words can be successfully guessed. 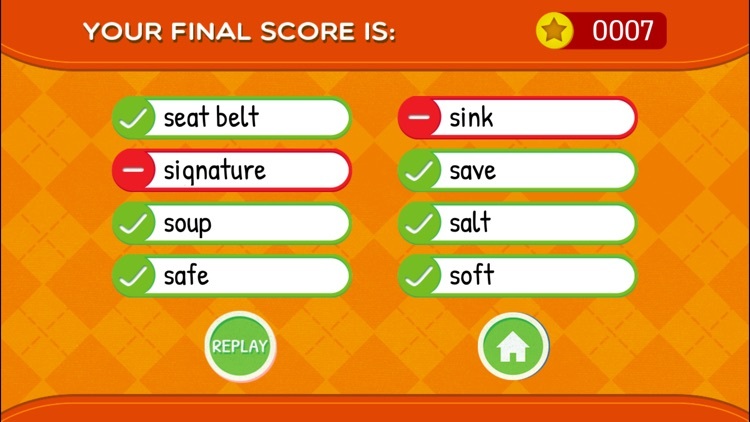 The more words guessed, the higher the final score! Traditional speech therapy that focuses on improving articulation abilities can usually get stale and boring, but through this exciting game, speech therapy can easily become an enjoyable competition that strengthens students’ thinking brains and talking mouths. It is the hope of this speech-language pathologist that by encouraging students to participate in this game, they will be able to practice their pronunciation in a way that can lead to fabulous gains toward mastering their speech therapy goals and objectives. Hooray! 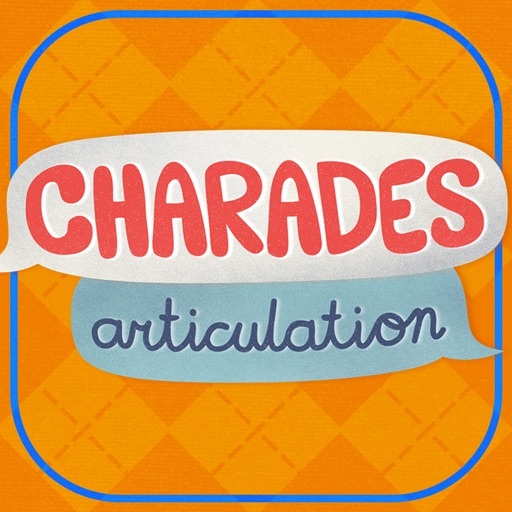 The structure of Charades Articulation is a departure from traditional articulation drill work and is effective for students ages 6 and up. 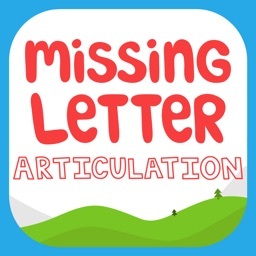 With this game, clients have a blast challenging their friends and classmates outside of the speech therapy room, further practicing their articulation skills and thereby facilitating the sometimes difficult stage of carrying over newly-acquired skills. By playing Charades Articulation with the client, paraprofessionals in the classroom and/or parents at home can reinforce the client’s skills while sharing a fun activity. Practicing communication skills in environments outside the speech therapy setting increases opportunities for generalization of communication skills. 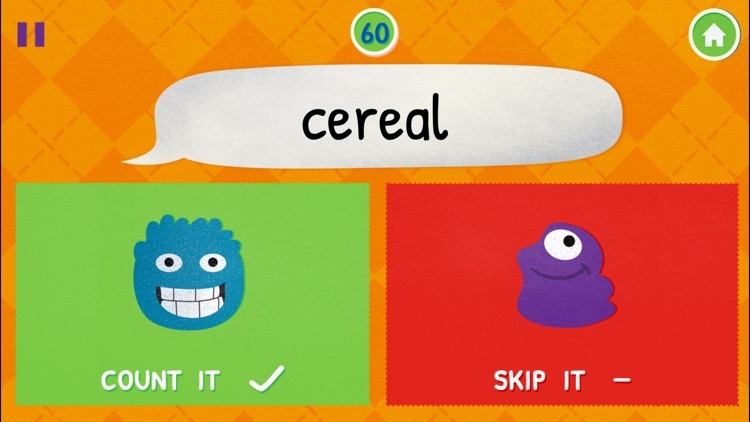 In the past, charades had nothing to do with speech therapy. 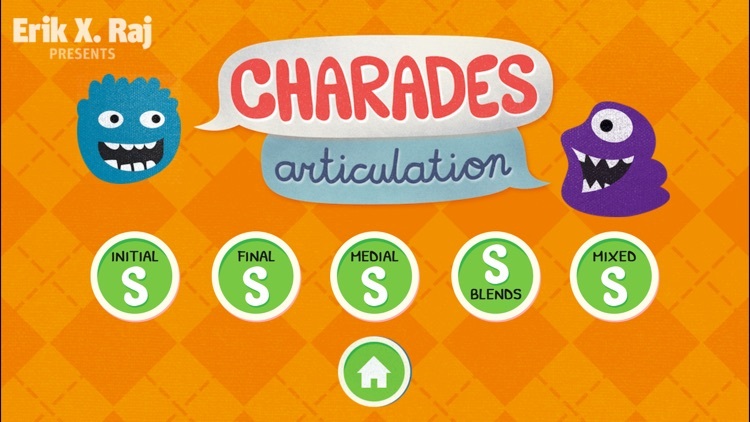 Now, thanks to Charades Articulation, charades and speech therapy have been effectively combined (and I am happy to announce that they both live together in perfect harmony!). 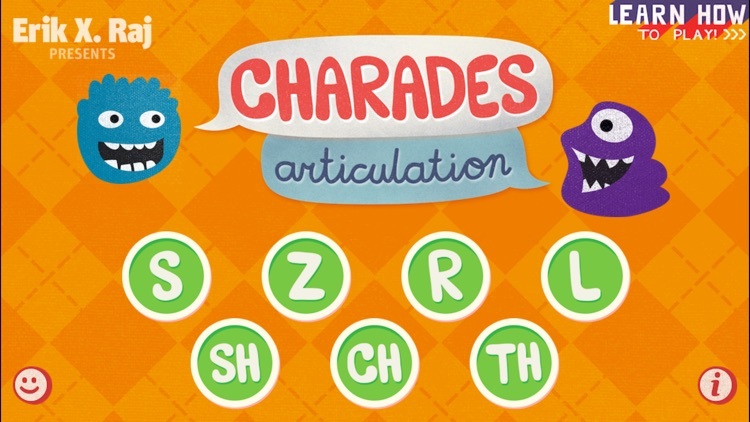 I guarantee that you will fall in love with Charades Articulation and I invite you to use this game to spice up your speech therapy sessions. 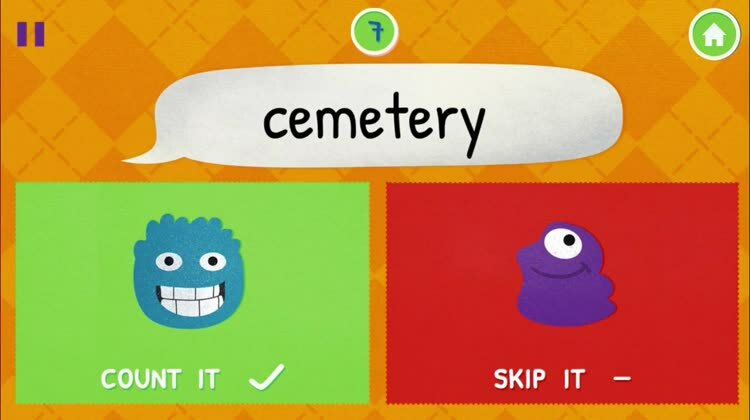 Regardless of when, where, or how Charades Articulation is used within the speech therapy session, one thing is certain, children (as well as clinicians) will have a delightful time giving this game a try . . . and in the process, your students will continue to practice the correct pronunciation of their sounds at the word level.